Wanting to get Custody of Child after Divorce. But What does Custody actually mean? Wanting to get Custody of Child after Divorce. What does Custody actually mean? Do you want to be involved in day-to-day decisions of the child? It is extremely common to hear divorced parents quarrelling and fighting to get custody of the child. However, they are often under the misconception that custody allows for day-to-day decision making of the child. A divorced parent who wishes to be involved in the day-to-day decision making of the child should seek the court order for “care and control” instead. Contact our divorce lawyers now to find out the different court orders available and which is your preferred choice. What does custody actually mean? A custody order concerns the long-term decision-making concerning the upbringing and welfare of the child. Examples include decisions pertaining to religion, education and major healthcare issues. What custody orders do the courts usually give? There are 3 different kinds of custody orders that the court may award: Joint, Sole or None. 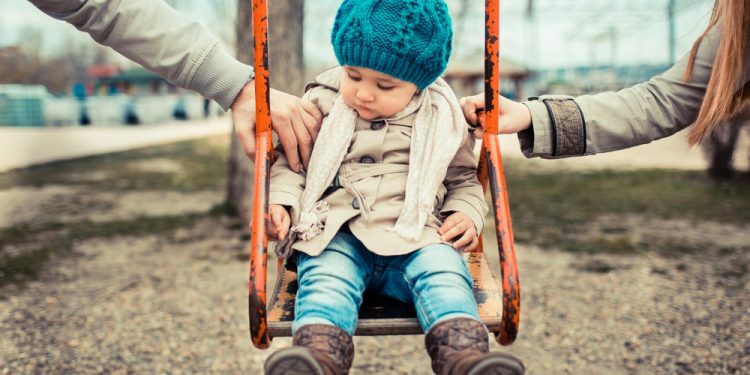 Sole custody orders are rarely order as the Court is of the view that it is in the interest of the child to have both parents involved in his or her life. The general rule is to award joint custody orders. This encourages divorced parents to cooperate for the best interests of the child. The excuse that the parties’ relationship is too hostile to cooperate is insufficient, as courts expect parties to be able to work together after the passage of time has soothed raw feelings and parties have moved on with their respective lives. However, exceptional cases may justify the court granting a sole custody order. Our divorce lawyers are experienced in child and custody matters and would be able to advise you on your position.